The hazelnut (Filberts) has been known from time immemorial. The Greeks and Romans ate the nut because of its exceptional flavour. The hazelnut was used as medication in the old days. Not only the nut was used, the bark and leaves of the tree were also used against various ailments. Furthermore, the tree was the symbol of marriage, abundance of wealth and family happiness. 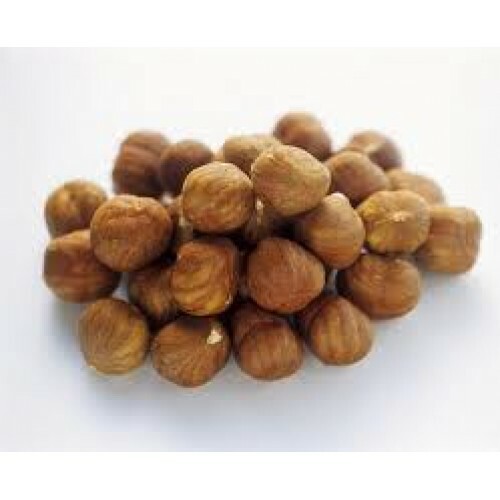 The hazelnut was seen, as it were, as the symbol of peace and health and a source of wealth and power.